CSR activities should be part of an integrated whole. particularly for innovation through taking up the challenge of new areas. 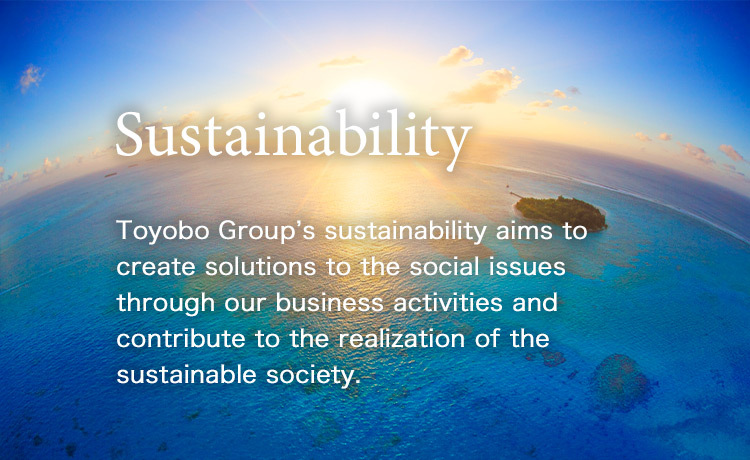 Toyobo has, therefore, decided "Innovate and Build a Strong Toyobo" as its management policy.